It reduces the cost of operation. Here we take the case of corrosion that is a big problem in industries and how mathematical modeling is helpful in giving solution for the problem. In petroleum industries, perforated trays are used for the fractional distillation process. These trays can get affected by corrosion because plants get aged as days goes by. In mechanical industries, refined and crude oils pipelines get affected by corrosion. The various factors like temperature, change in pressure can also cause corrosion in the containers and oil reservoirs. Corrosion also has some drastic effects like stress cracking. Stress cracking is a phenomenon in which material looses all its brittleness prematurely. It occurred because the material is subjected to high temperature and corrosion rate can change significantly in these conditions. Because of all the reasons stated above the need to study corrosion is need of the hour. Life expectancy of the plant. Suggests which factors can increase life expectancy. The formula for an acceptable working plant. Will give an indicator if plant is not working in acceptable condition. These models help in saving lot of money of the concerned industries. This money can be put in other things which will help the society. Oil spillages can be avoided by detecting corrosion of containers at earlier stages. This in turn will help in saving marine life and thus the environment. As these models determine the life expectancy of the equipments, company can dispose them at right time which will help in avoiding any major accident in the future. Hence saving human life and many other resources in the process. Berry John (1990). 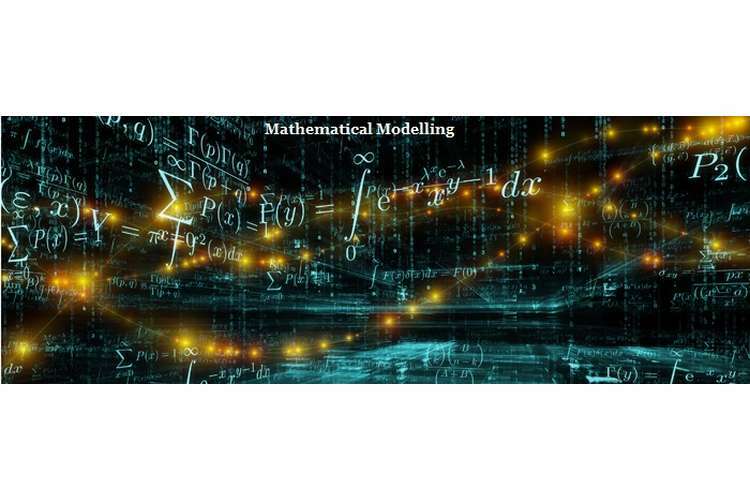 “Mathematical modeling: A Source Book of Case Studies”. Edited by I.D Huntley and D.J.G James, Oxford University Press London, pp 81 – 96. Jones G.D. (1967). “Chemistry and Industry: Applications of Basic principles in Research and process Development”. Clarendon press, oxford. Zhimz and Hoffman (1994). Institute of Mathematics and Applications Journal Numerical analysis. 14, 243 – 255. ALE S.O. (1981) “Curriculum development in modeling process”. Trieste, Italy, International Centre for Theoretical Physics occasional publication.